Apple has just sent a strong hint about its efforts developing a self-driving car. Up until now, Apple has been extremely secretive about the so-called Project Titan. However, little doubt is left after Apple submitted a letter to the National Highway Traffic Safety Administration (NHTSA), where the tech giant recognizes it has heavily invested in automated systems. 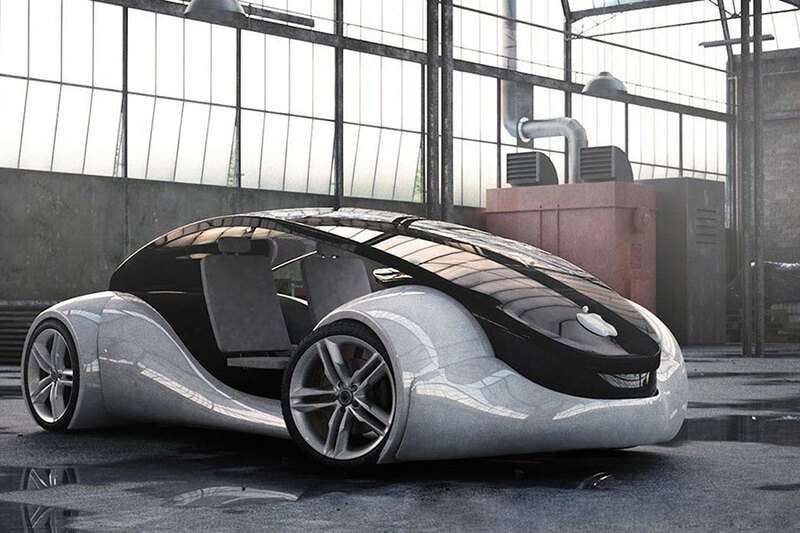 Long has been rumored about Apple developing zero-carbon cars and self-driving cars. However, nobody had certainty about the matter. Now, it is almost an undeniable fact after the letter that Steve Kenner, the company’s head of product integrity – and former global director of automotive safety at Ford – sent to the National Highway Traffic Safety Administration, making reference to the federal government’s automated vehicle guidelines released last September. “The company is investing heavily in the study of machine learning and automation and is excited about the potential of automated systems in many areas, including transportation”, stated the letter sent by Apple on November 22nd. Apple’s electric car project was codenamed ‘Titan.’ Apple has not yet made comments on plans to make electric cars. Nonetheless, rumor has it that Apple has long been investing in developing that project. Some say it was approved by Apple’s CEO Tim Cook back in 2014. Even Steve Jobs had plans to develop and build a car, according to Apple’s board member Mickey Drexler, assuring that the idea surfaced when Tesla debuted its first electric car model. The truth is that Apple has been terribly cautious and private about its work developing a car, which it seems has been undergoing for several years. However, even if no comment on the subject has been published by the company, it appears as if Apple cannot deny it anymore, not after what it stated in the letter to the NHTSA, where it provided comments on the federal government’s automated vehicle guidelines. The policy, which was published in September, has also received comments from other companies working on autonomous cars such as Ford and Google. The letter also suggests that rather than working on an electric car, Apple is working on a self-driving software, looking forward to partner with other already strong car-producers. This change is part of the plan proposed by Apple’s executive Bob Mansfield, who returned from retirement to lead the Titan division after Steven Zadesky, who was leading the project decided to leave the company earlier this year. Another breaking news is that Apple is perfectly willing to share data, while some other companies have been pushing back the government’s request for companies to accept data sharing. Apple also asked the government measures to promote innovation, saying that guidelines should be voluntary assumed, thus avoiding passing rules or mandates.